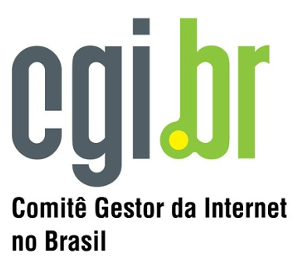 The Workshop of undergraduate works (WTG-SBRC) will be held in conjunction with The Brazilian Symposium on Computer Networks and Distributed Systems (SBRC). The goal of this workshop is to leverage the participation of undergraduate students in the event, allowing them to publish their scientific findings in the field of Computer Networks and Distributed systems and to participate in a discussion forum among experts in the area. Authors are invited to submit original works from scientific projects conducted during undergraduate periods. The event will be held in conjunction with SBRC 2018 in Campos do Jordão, SP. 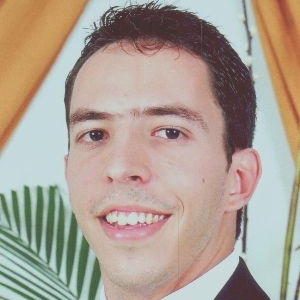 Papers submission will be exclusively electronic, through JEMS (https://jems.sbc.org.br/home.cgi?c=2987) system. Papers can be written in Portuguese or English, only in PDF format. Each paper is limited to *8 pages*, including abstract (and an english abstract, for papers in Portuguese), figures, diagrams, and references. 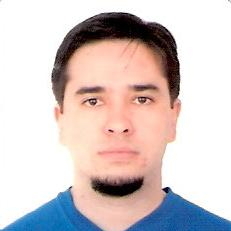 Papers should be formatted following the model papers of SBC, available in http://www.sbc.org.br/documentos-da-sbc/category/169-templates-para-artigos-e-capitulos-de-livros. The submitted papers will be peer-reviewed by the WTG-SBRC program committee. Presentation of each accepted paper is required, and one of the authors must attend and participate in SBRC and WTG. The list of authors will be composed by at least (1) a student currently enrolled in an undergraduate program or has graduated in the past 12 months (concluded in 2017); and (2) the professor responsible for the research. The Program Committee will announce during the event the best WTG-SBRC papers,which will be awarded with certificate.